Home builders could be losing massive amounts of business due to their poor reputations on social media, according to a new podcast from John Burns Real Estate Consulting. “I believe that social media has become a major reason that buyers are not purchasing a new home,” said Dean Wehrli, senior vice president at John Burns Real Estate Consulting, in the podcast. He said that social media is less effective if you view it as a cheaper means to broadcast your message, as many home builders do. Social media requires a commitment to actively engage with your audience, which many firms fail to do. Wehrli noted that around 52 percent of home buyers search extensively online when looking for a home, with 32 percent using search engines, and 15 percent using social media to find an ideal home. Those same buyers also increasingly do their homework, looking for reviews on social media of particular builders. But search engine results for most big home builders return scores of less than 2 on a scale of 1 to 5. While that is not the case for every builder, the John Burns podcast notes that bad reviews could be hurting their reputations. The firm found that one publicly traded builder had more than 800 online reviews and a website whose search results averaged a 4-plus rating, which shows that a positive social media presence is possible. 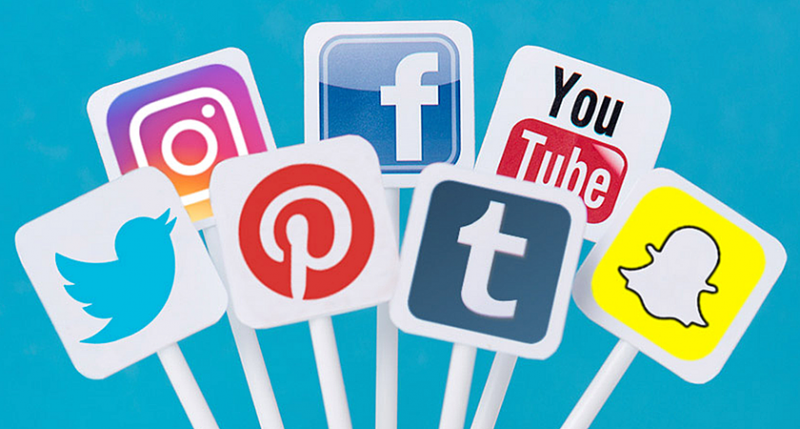 In the same podcast, Will Duderstadt, vice president of digital marketing at M/I Homes, offered a few ideas on how to use social media in the new-home business. He said stories resonate on social media, such as sharing the story of building a new home with a modern floor plan, energy efficient building codes, and the latest finishes. He encouraged builders to look beyond Facebook and Twitter and consider posting photos at Houzz and Pinterest to engage visitors. Home builders should definitely heed the advice given in this article. Social media has a presence in virtually everything nowadays. It is how word of mouth seems to work in a large way anymore. If a person is interested in finding a construction company to build a new home, they are going to talk to people through social media for advice and recommendations.